Dealers across the United States, Canada and Latin America were caught off guard by Toshiba’s plans to shut down its business phone division. In a letter this week, Brian Metherell, vice president and general manager of Toshiba America Information Systems’ (TAIS) Telecommunication Systems Division (TSD), notified dealers of the pending closure. TSD is a manufacturer of IP business telephone systems designed for small-to medium-size businesses and larger enterprises with multiple locations. Ben Stiegler, Snaptech IT’s vice president of business development for Northern California, said his company is one of about 250 authorized TSD dealers in the United States. Dealers in the U.S., Canada and Latin America were all “blindsided” by the news of the closure, he said. Snaptech IT has sold Toshiba IP and digital phone systems since 2002. Outside of Toshiba, the digital market is “very sparse at this point” with Mitel and NEC remaining as the major players who offer both digital and IP solutions, Stiegler said. Toshiba announced it is closing its Telecommunication Systems Division, which manufactures IP business telephone systems designed for SMBs and larger enterprises with multiple locations. 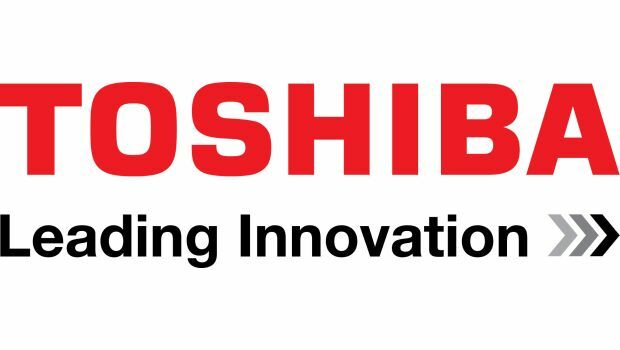 Toshiba has created its own dealer-financing program so authorized partners can close more sales. Toshiba is one of the leading brands in the world originated from the Japanese multinational company which provides quality and trustworthy services to their customer. It is extremely sad and I really could not believe what I was reading. I first became Toshiba Certified in 1984 . I started on the Strata III all the way to the CTX and IP systems and refused to install or promote any other communication products. My career ended in 2015 when I had to close my company Performance Telcom Inc. . The Toshiba systems were bullet proof. I have a CTX 100 and IES 32 installed in my home its 10 years old, that’s quality. When my daughter went to college in England I sent her a IP phone and we talked for free for three years. I can honestly say that the only time we saw our clients was when they had a MAC order or programming changes or upgrades. I am quite sure that ALL of the players in the Telcom Industry were delighted to see Toshiba exit the Telcom Industry because there products could not compete with the quality or warranty of the Toshiba Products.